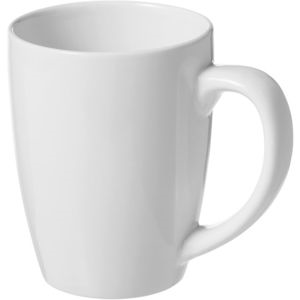 Description: An elegant china mug with a quaint handle. 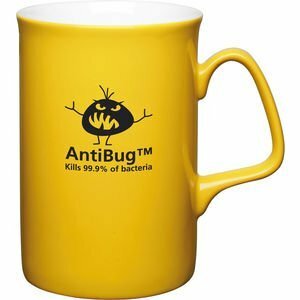 Our Anti Bug Mug is an opal style mug with an intense Pantone body colour that will not fade during the printing process. 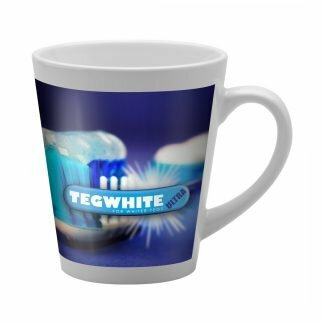 The inside of the mug remains white. 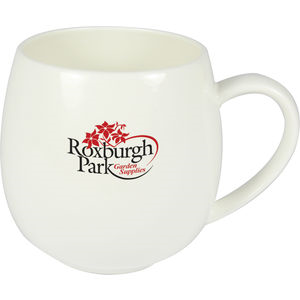 This product comes treated with our patent protected, fully certified AntiBug treatment to keep germs at bay. 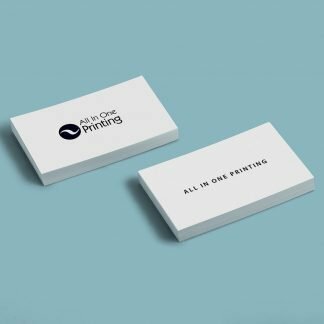 Brands can also customise this product with a logo or print. 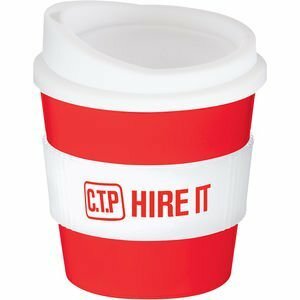 This means that no other company will have mugs like yours!